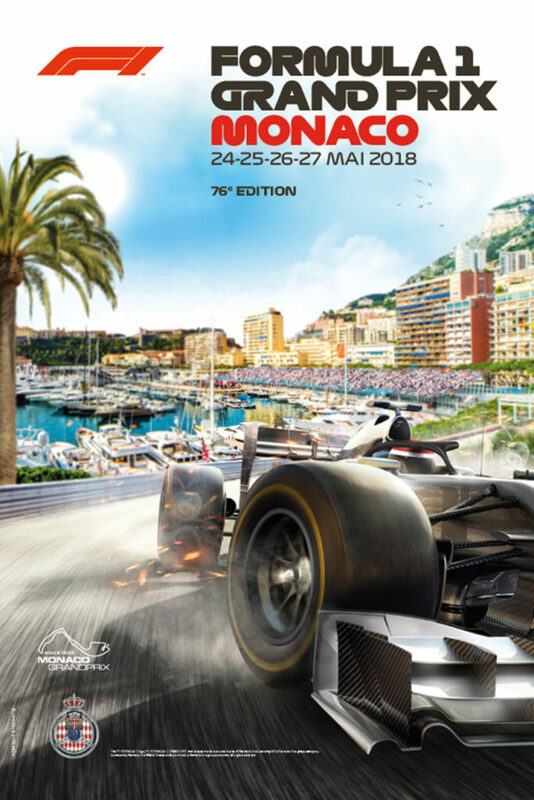 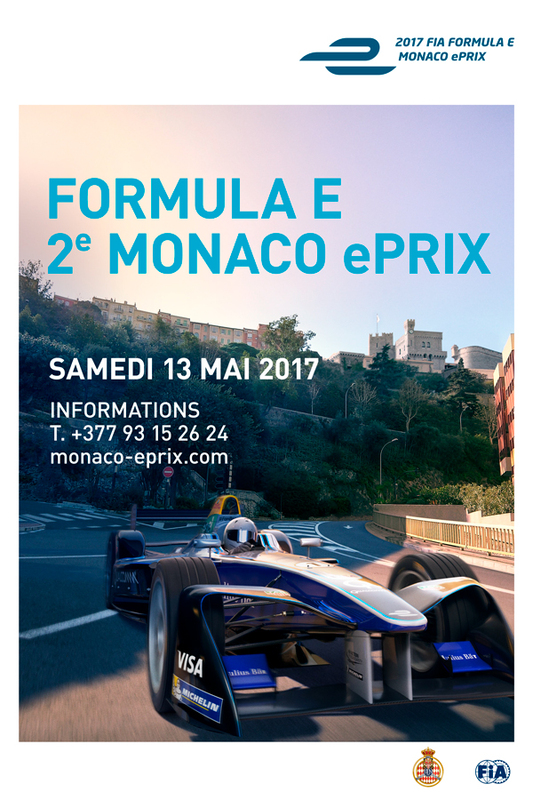 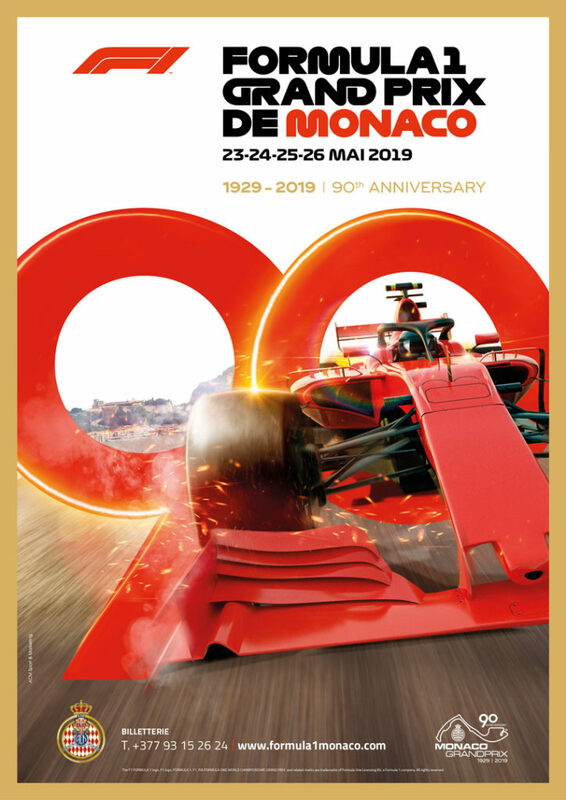 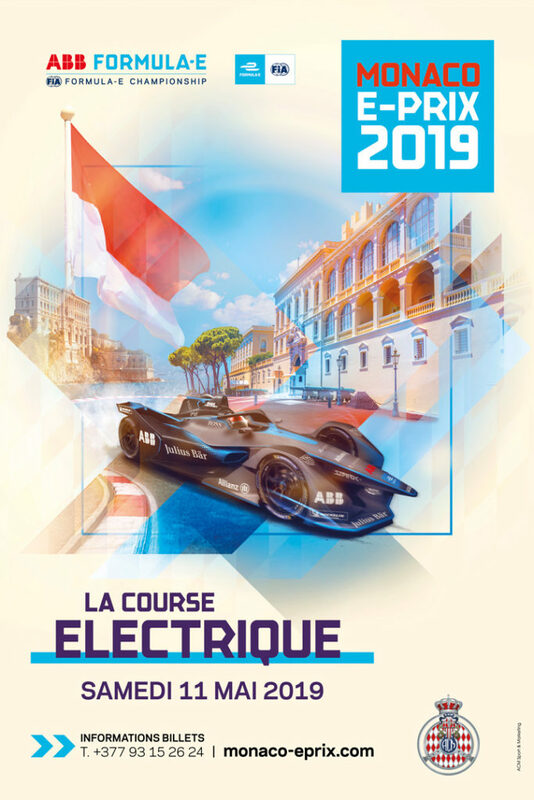 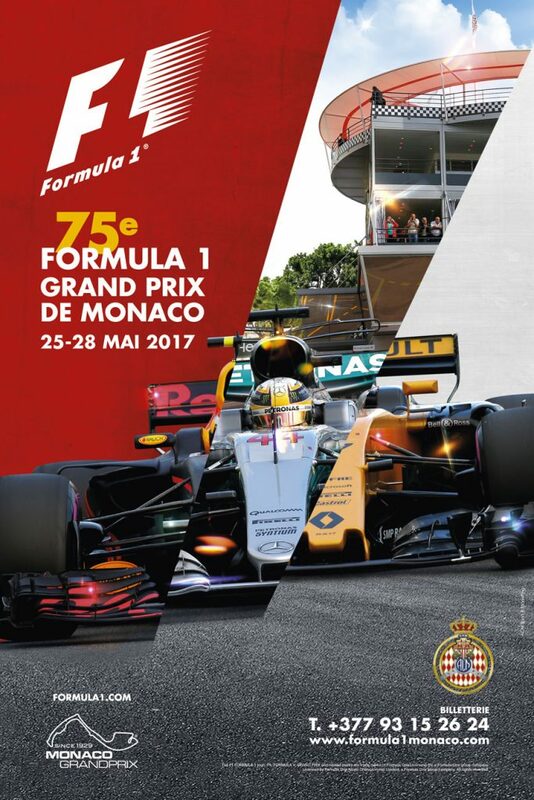 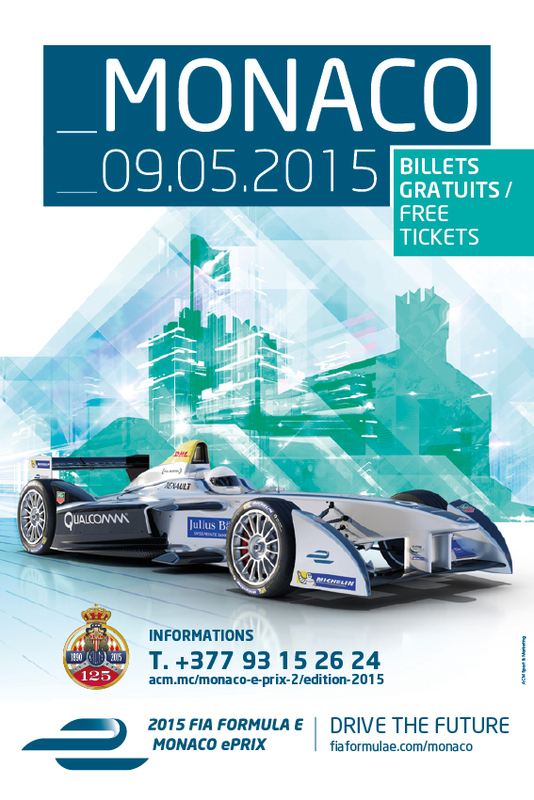  There will be free entry for fans to the Monaco ePrix – round seven of the FIA Formula E Championship – which takes place on May 9. 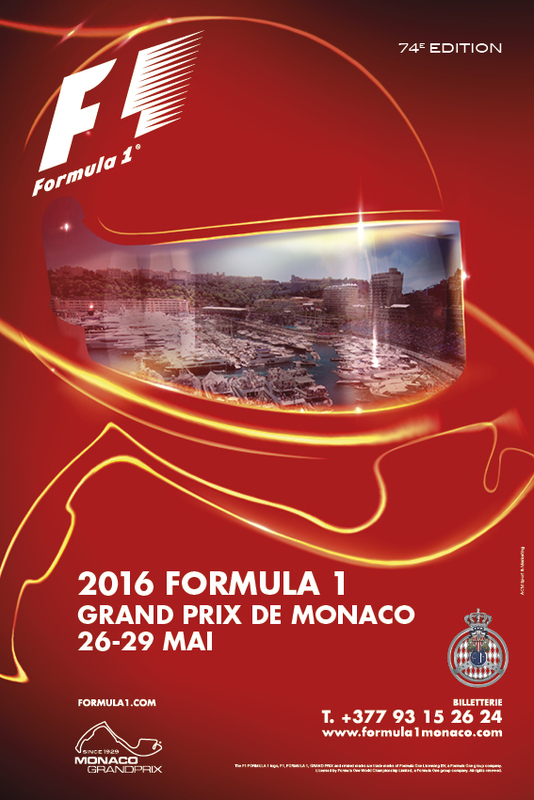 The 12-turn, 1.76km layout for the race was revealed. 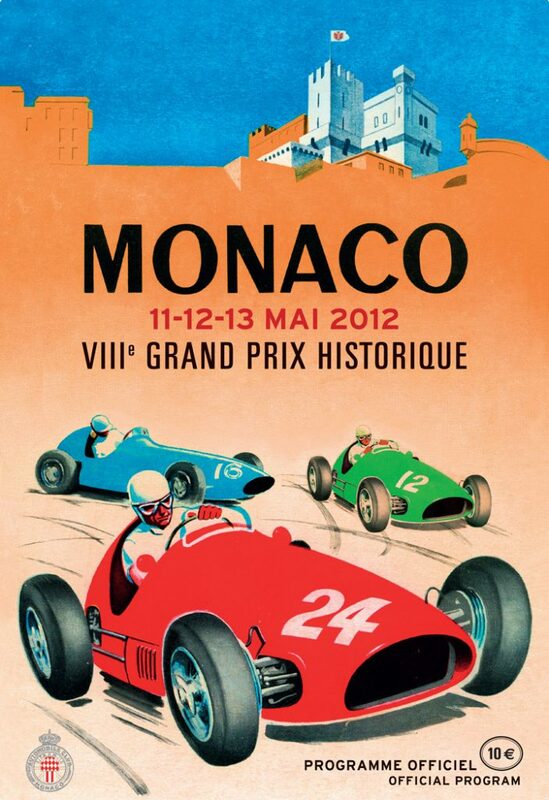 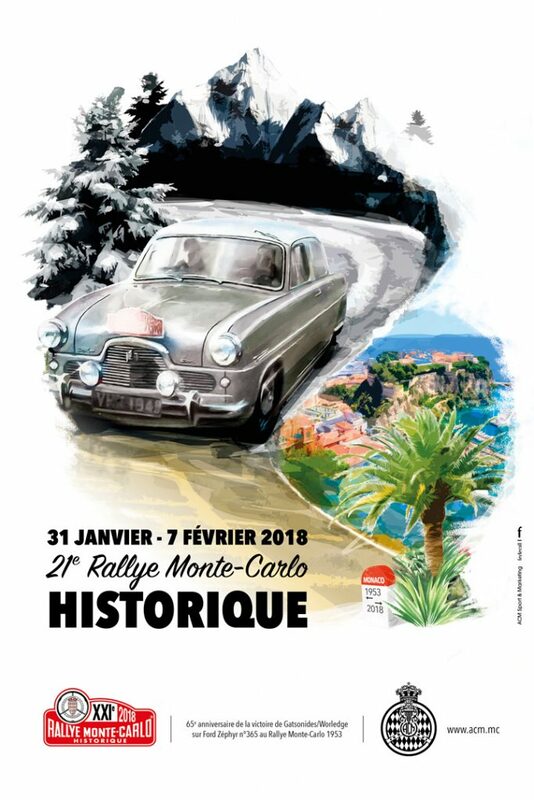 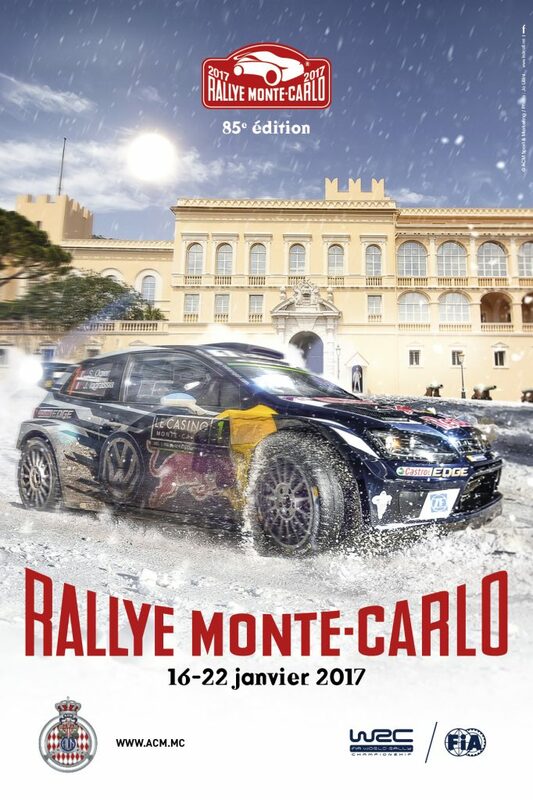 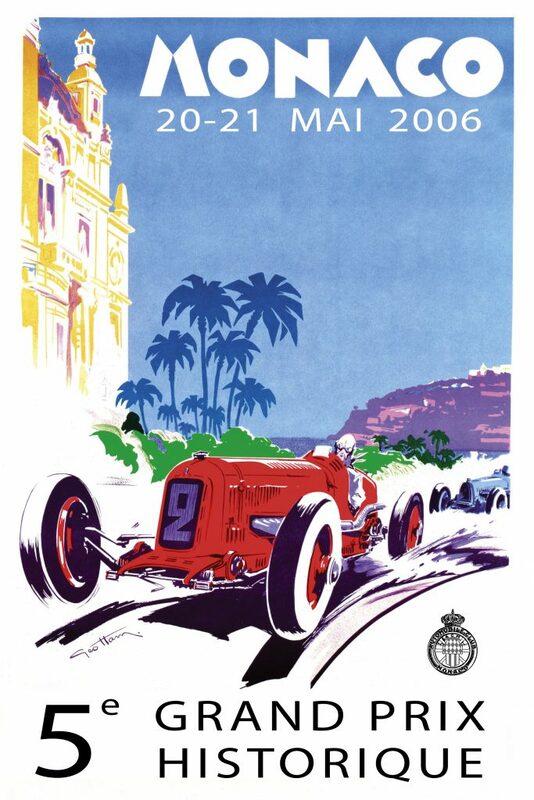 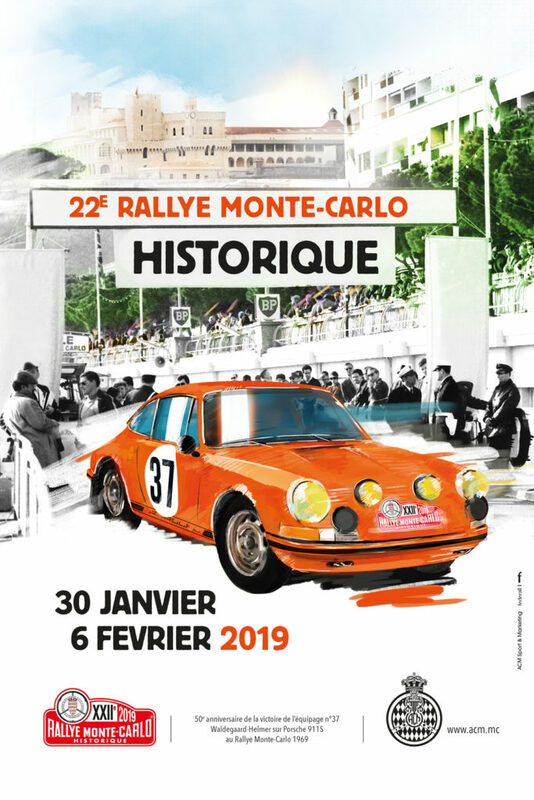 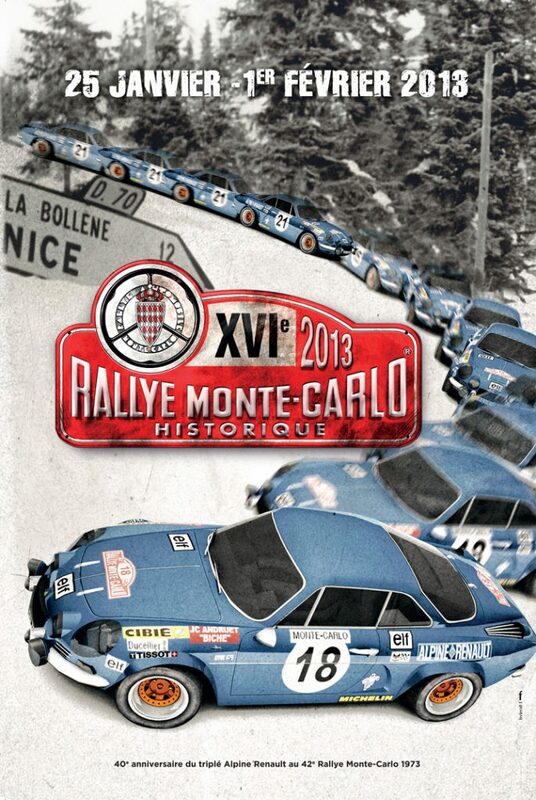 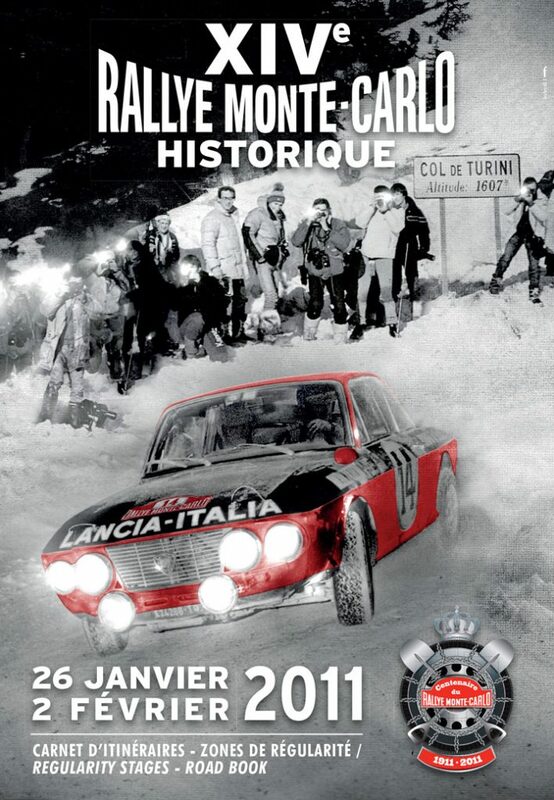 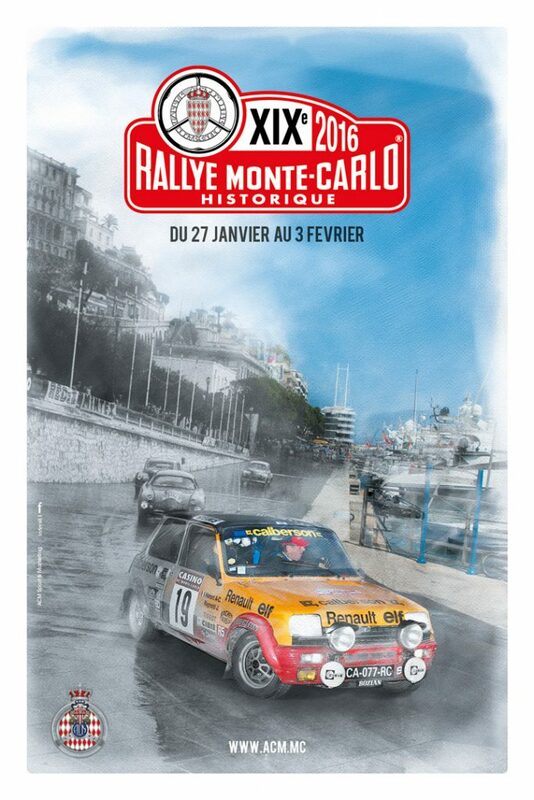 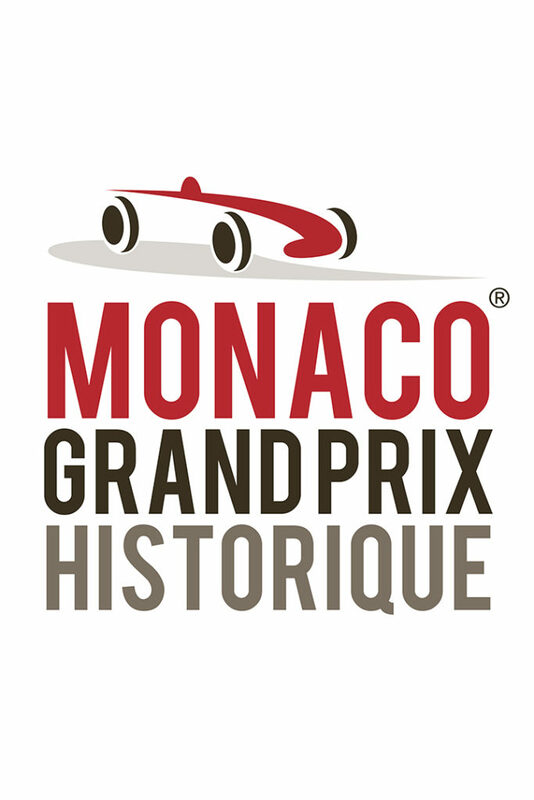 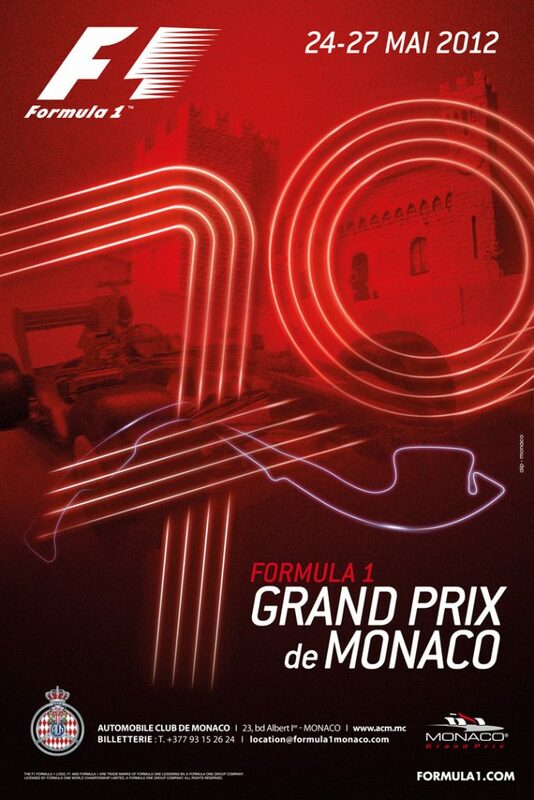 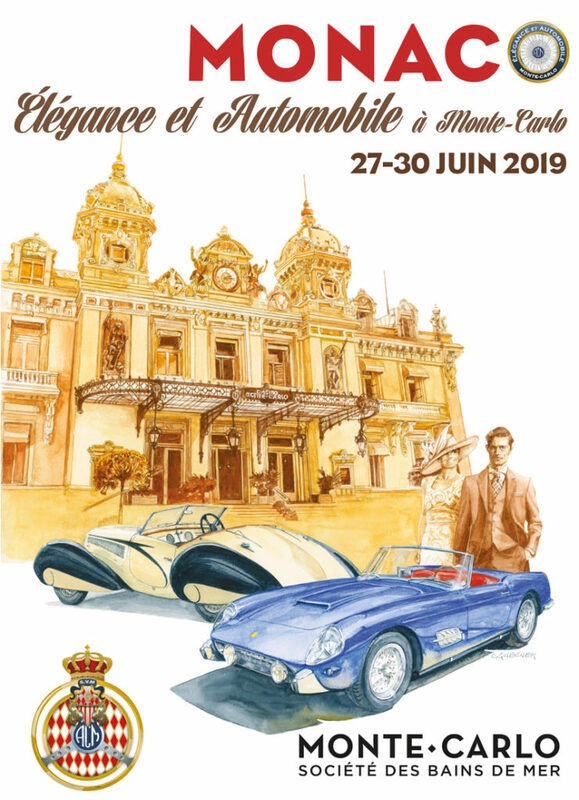 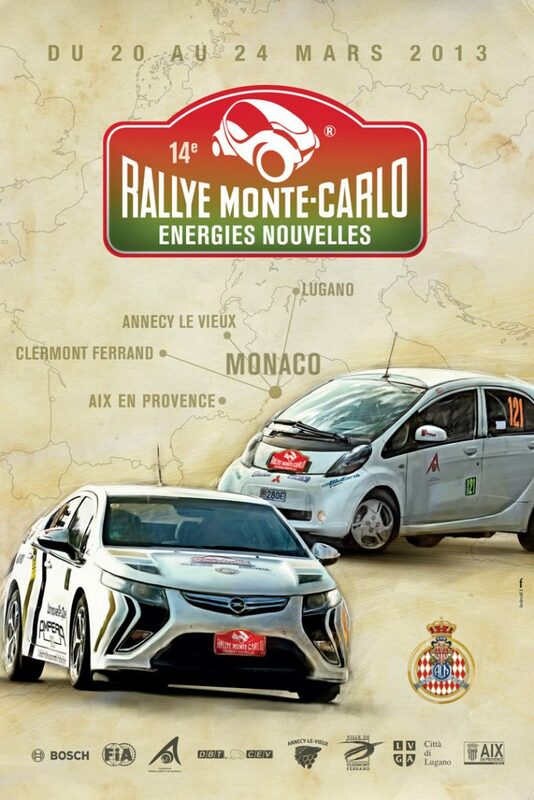 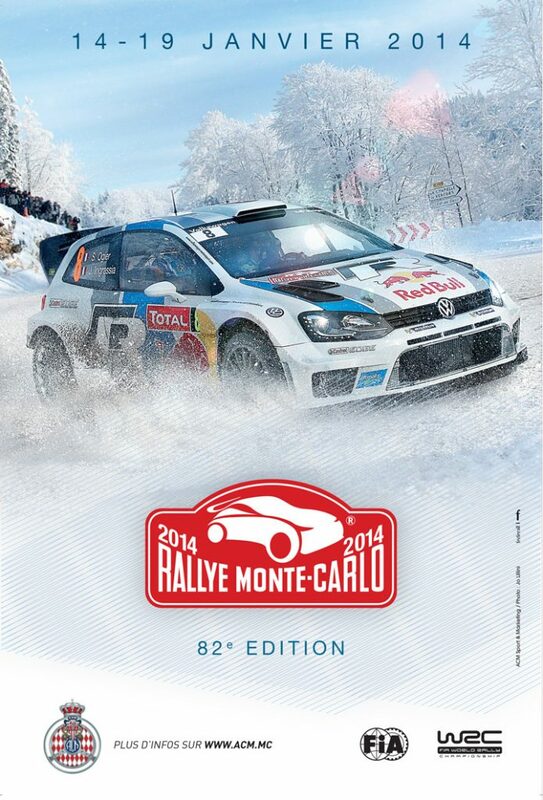 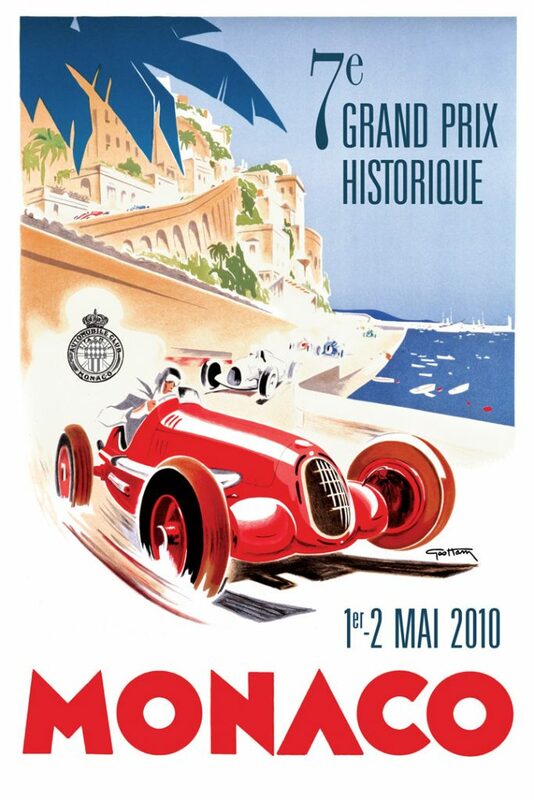 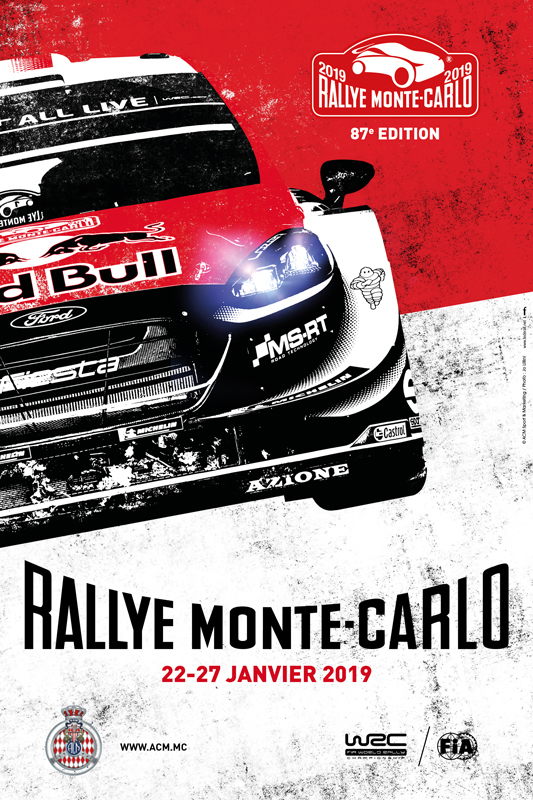 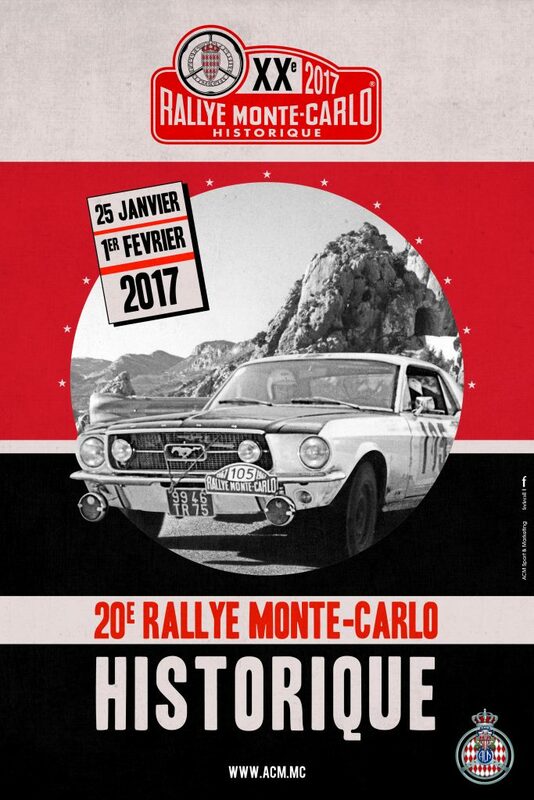 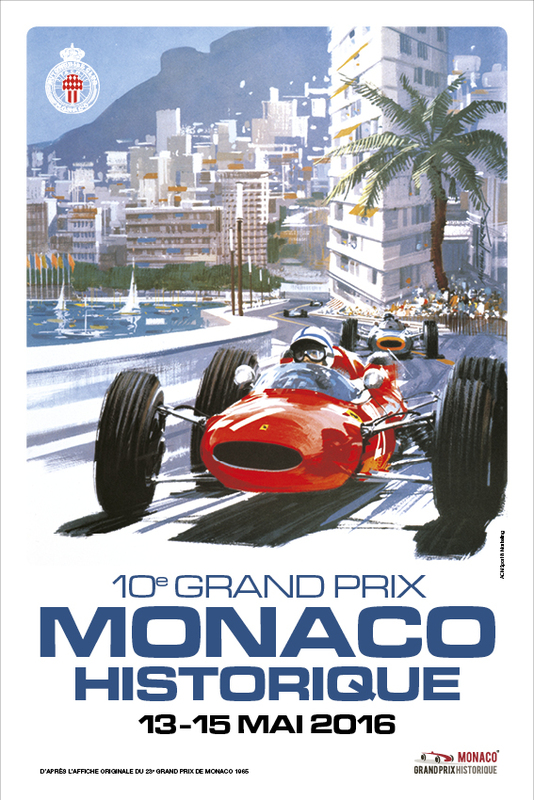  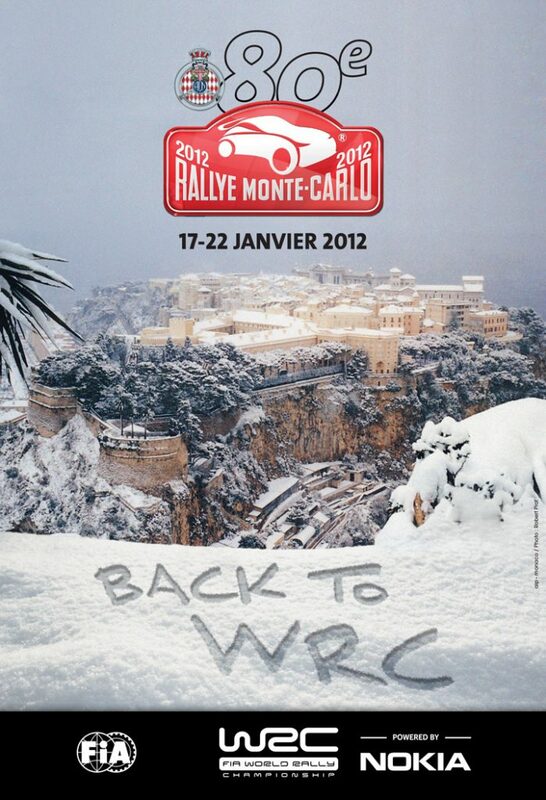 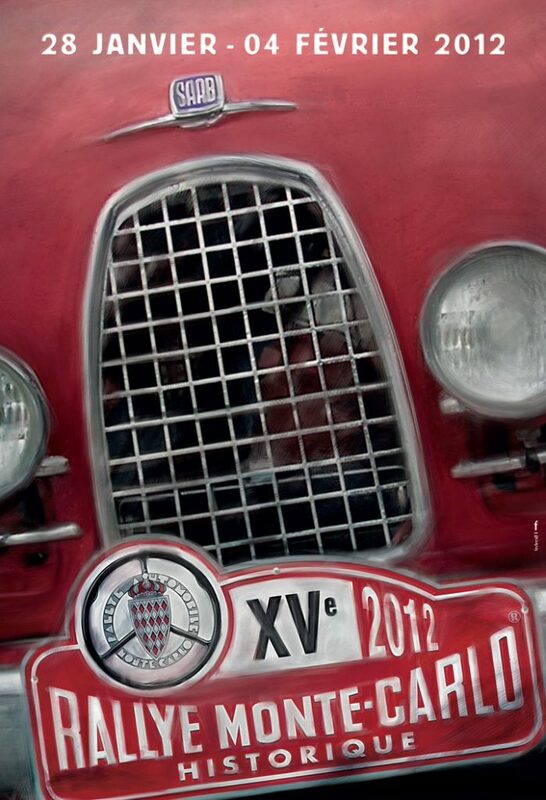 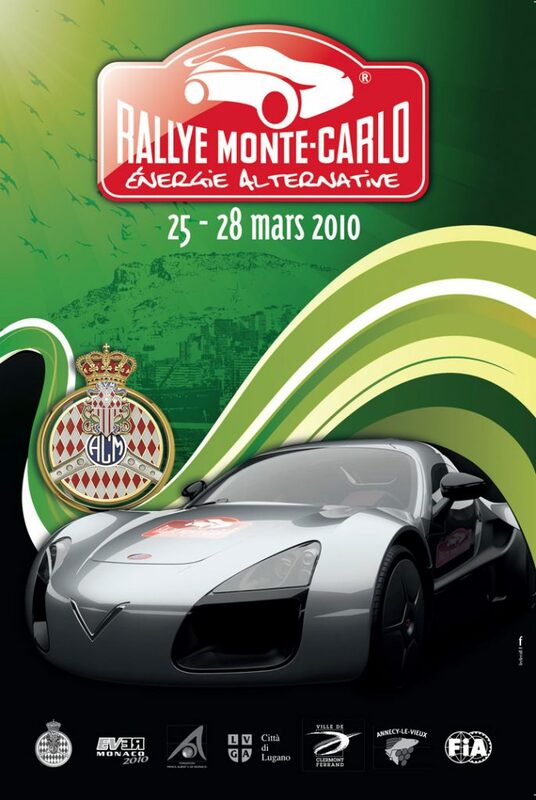 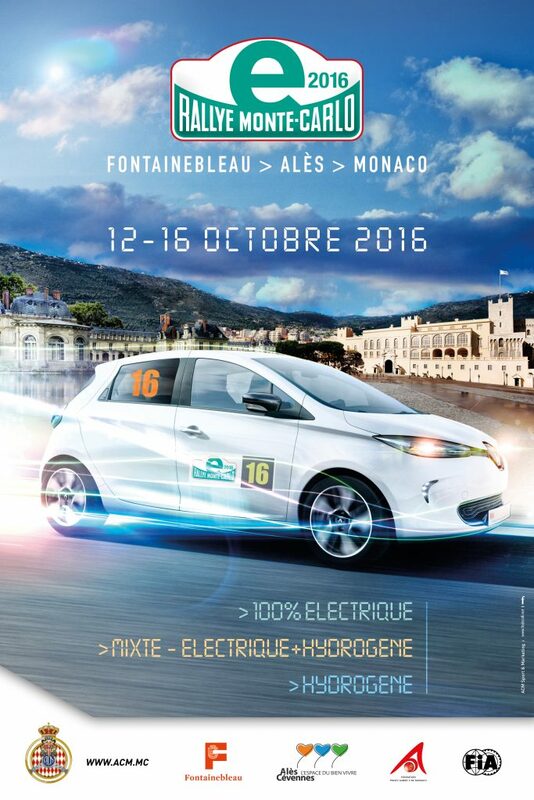 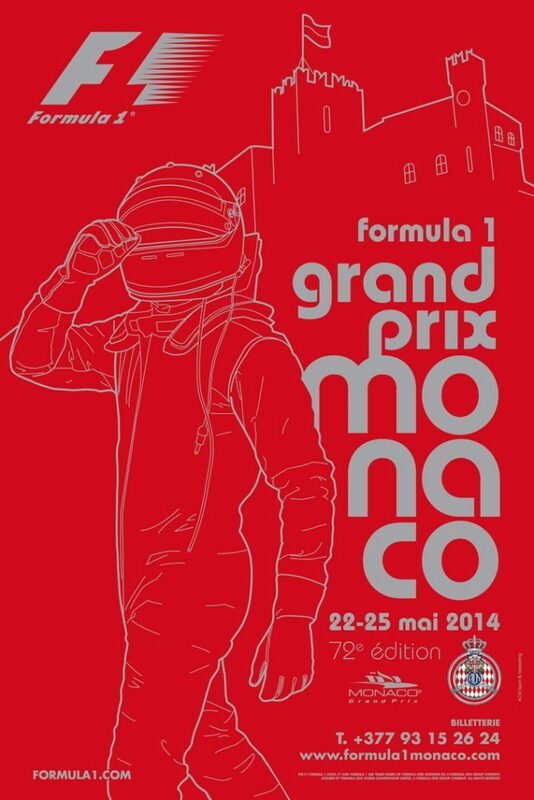 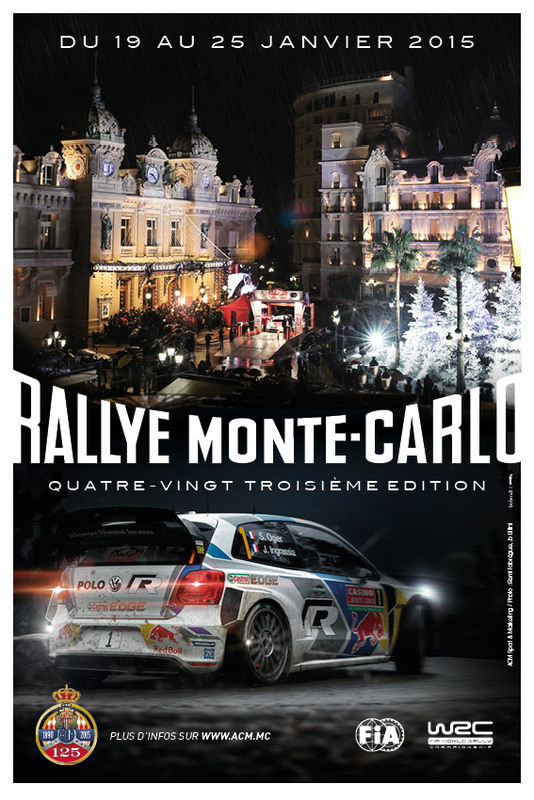 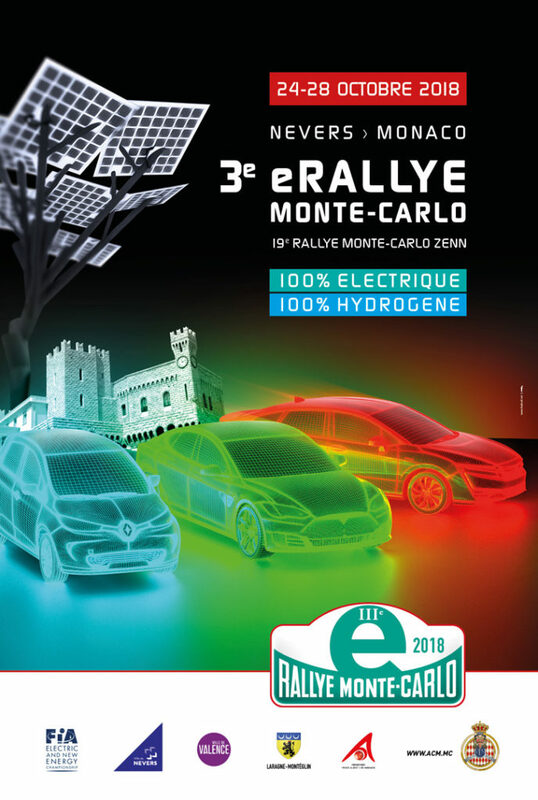 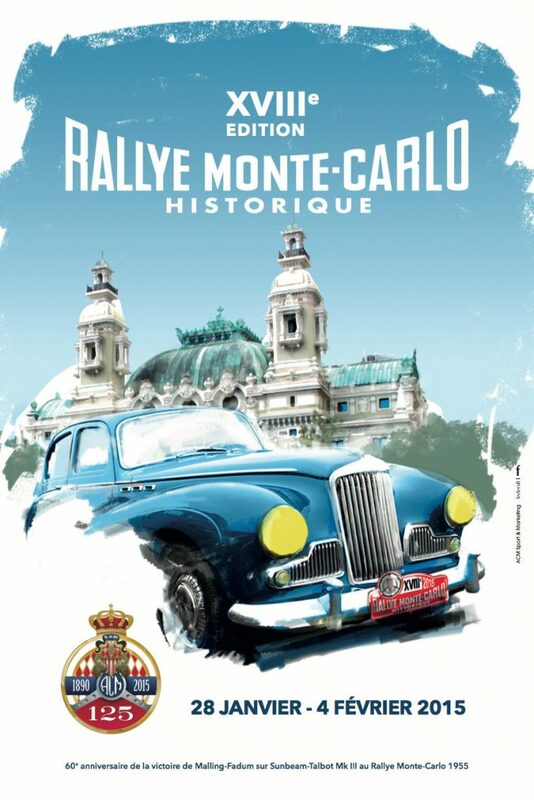 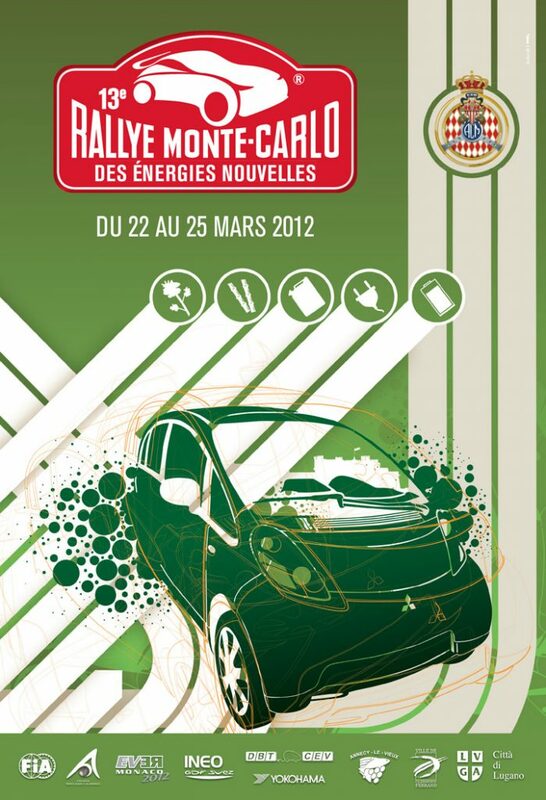 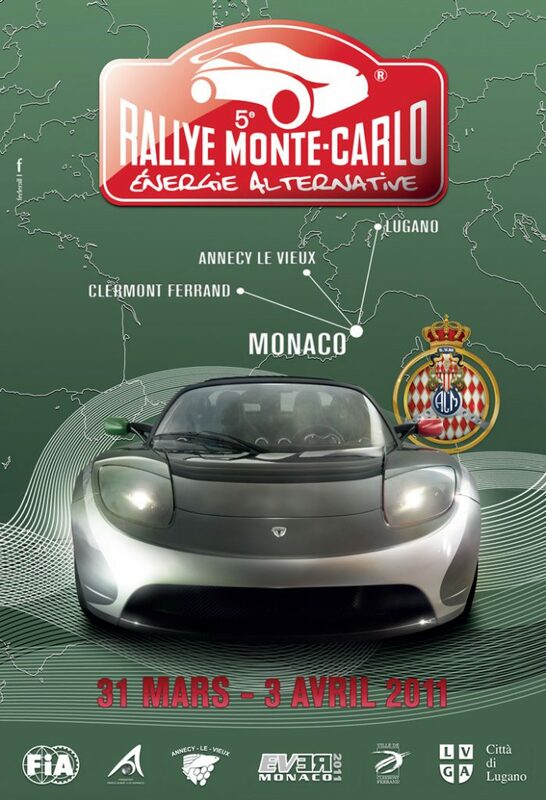 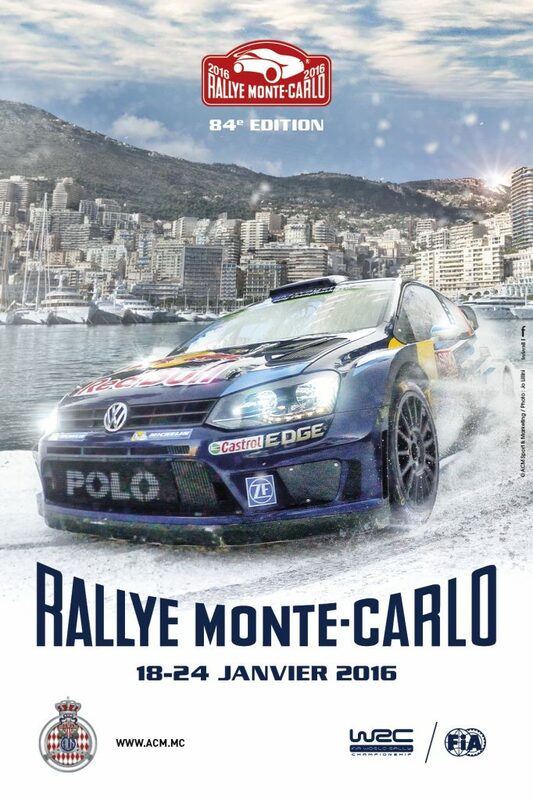 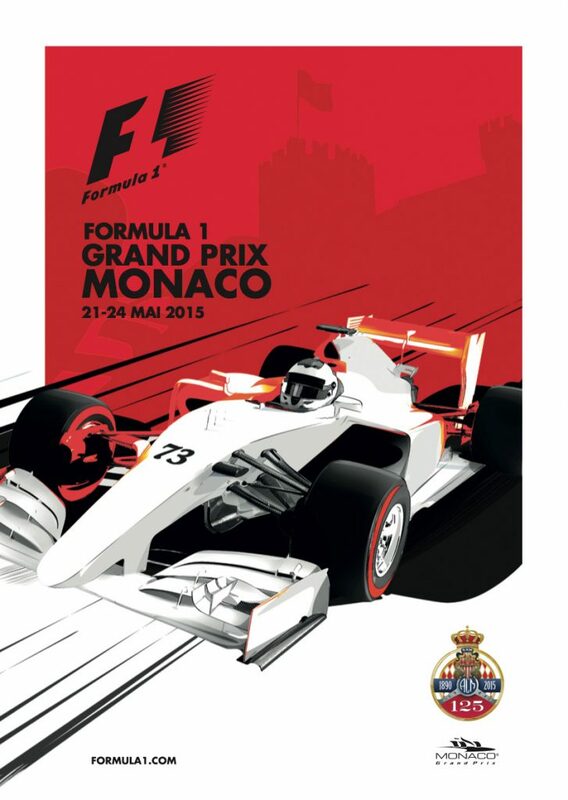 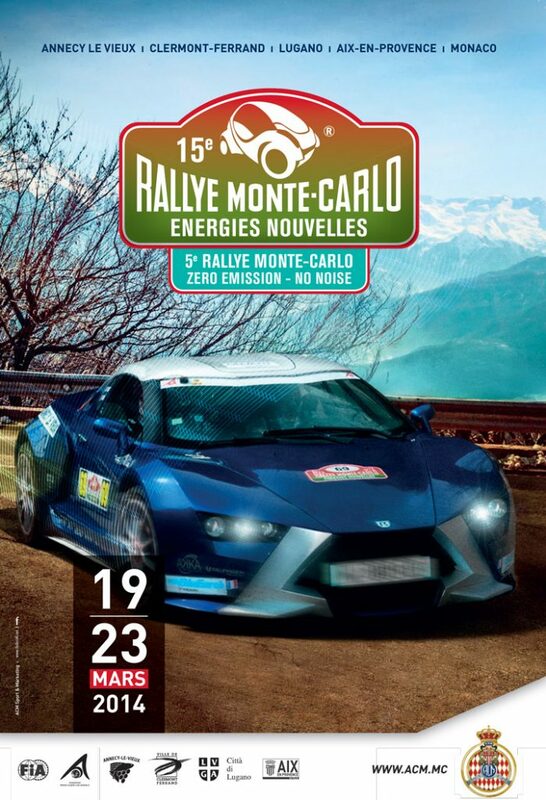 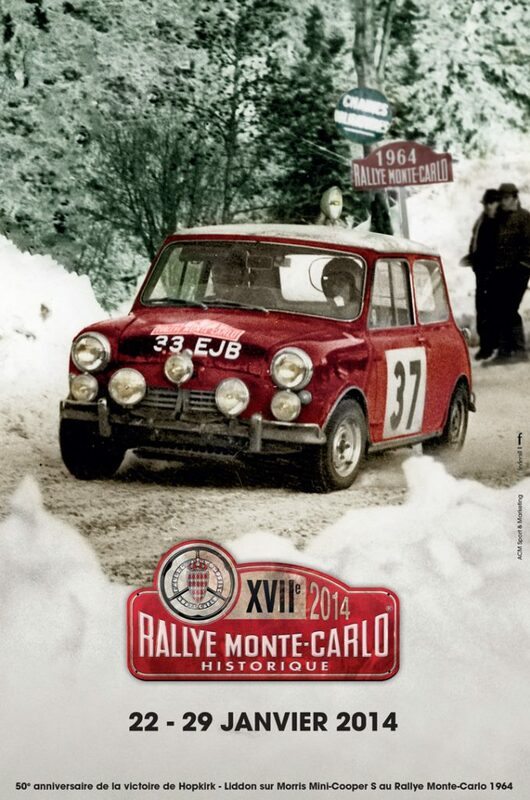 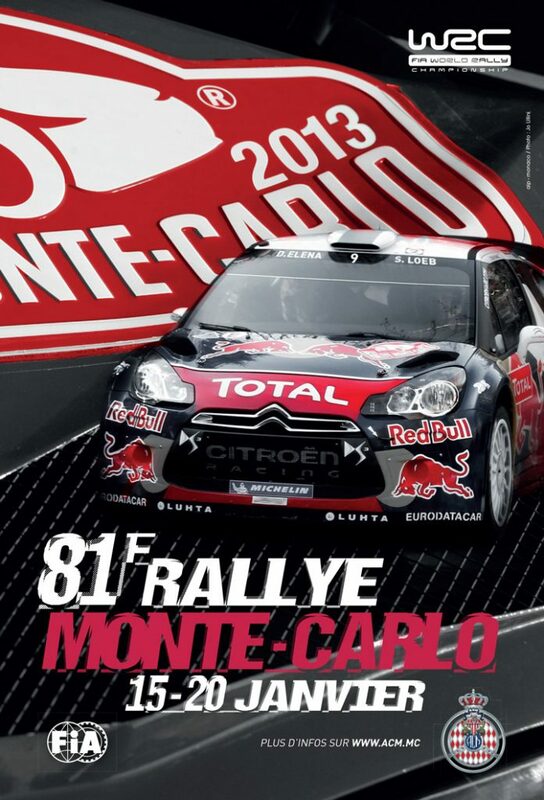 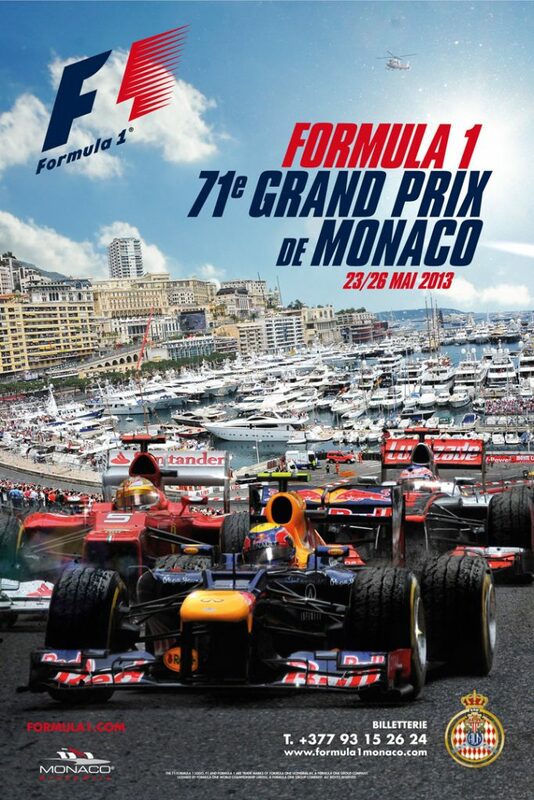 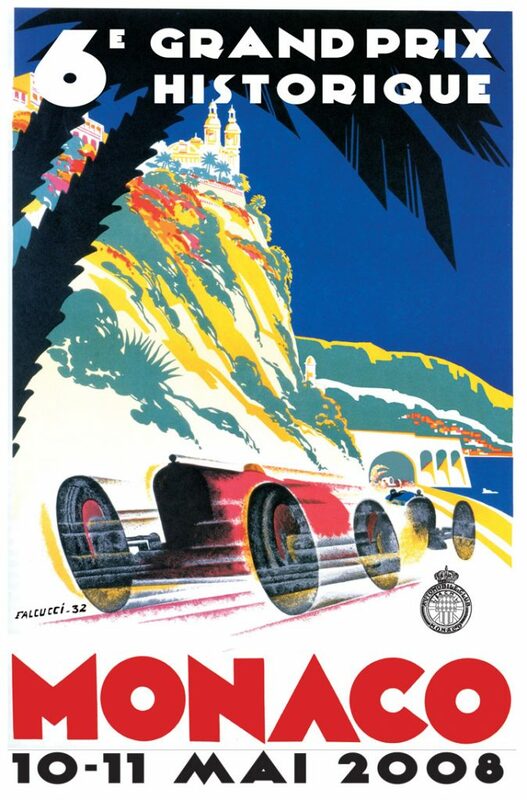 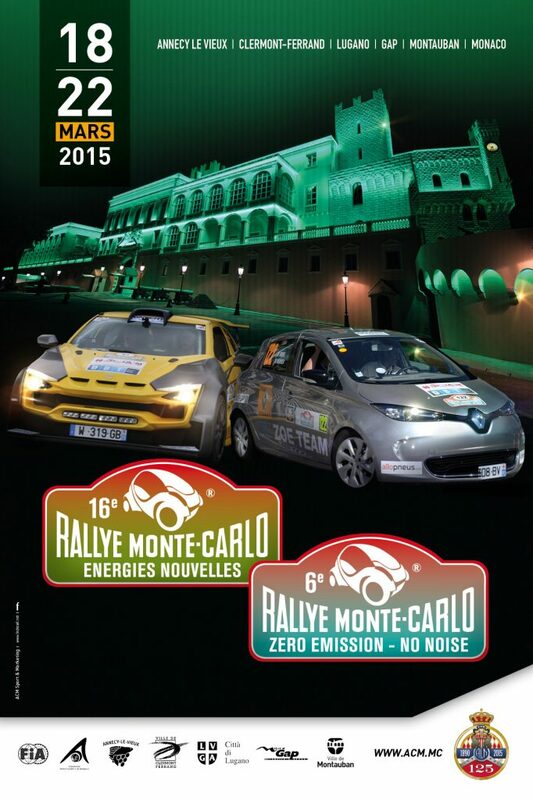 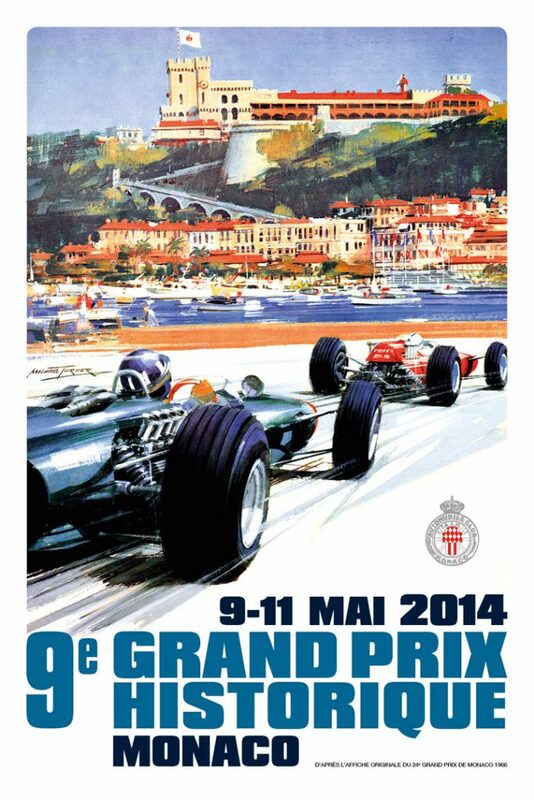 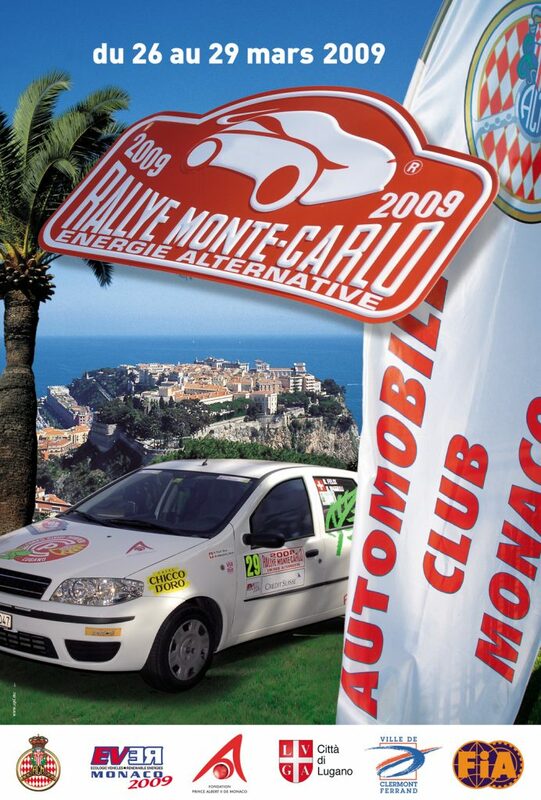 It is a shortened version of the historic circuit of the Principality, which has been hosting motor races since 1929. 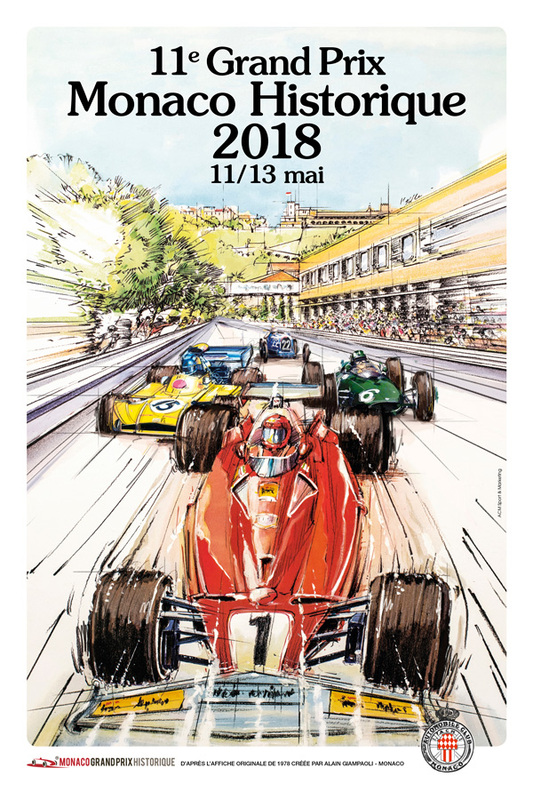 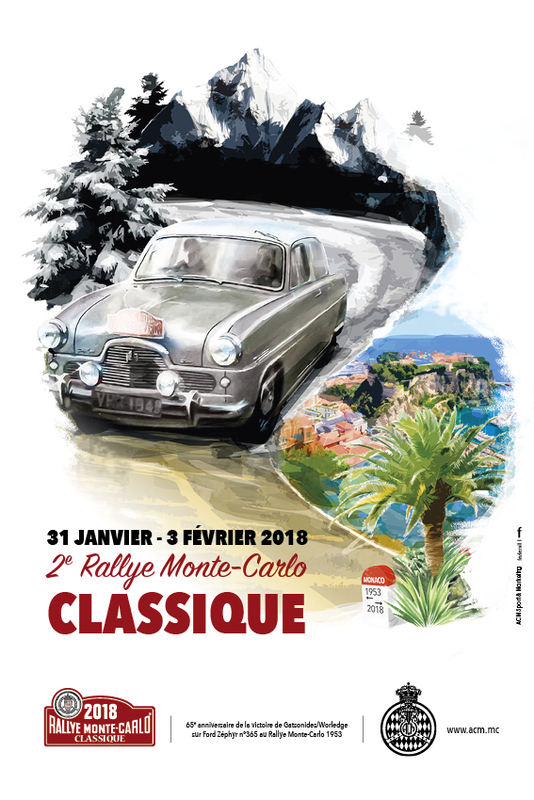 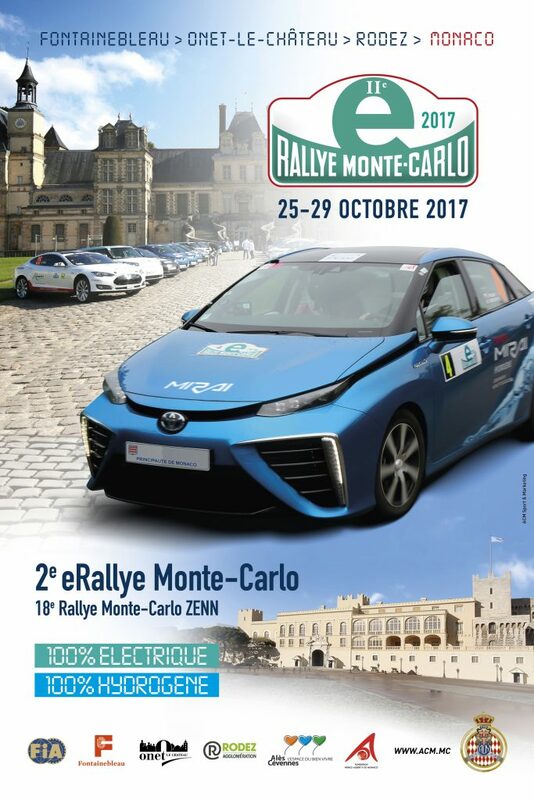 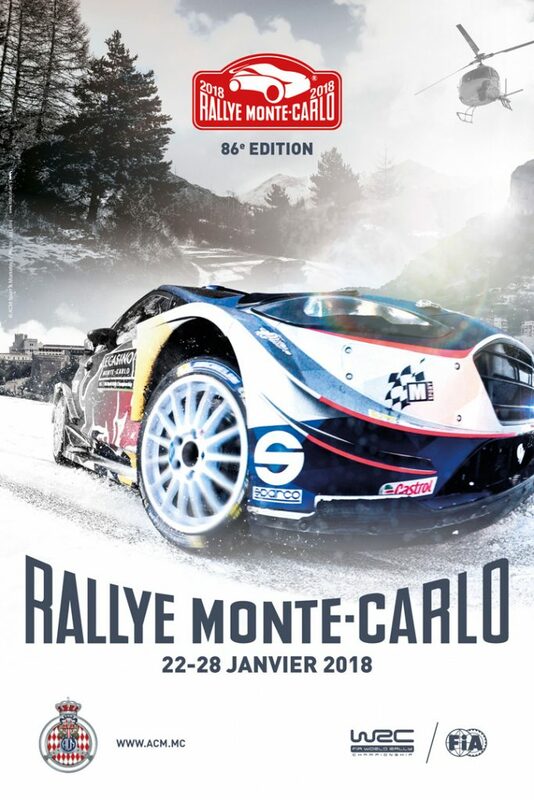 The revised layout uses the same start-finish line and pit complex but rather than continue up the hill to Casino Square the cars will take a sharp turn at Sainte Devote and re-join at the exit of the tunnel.